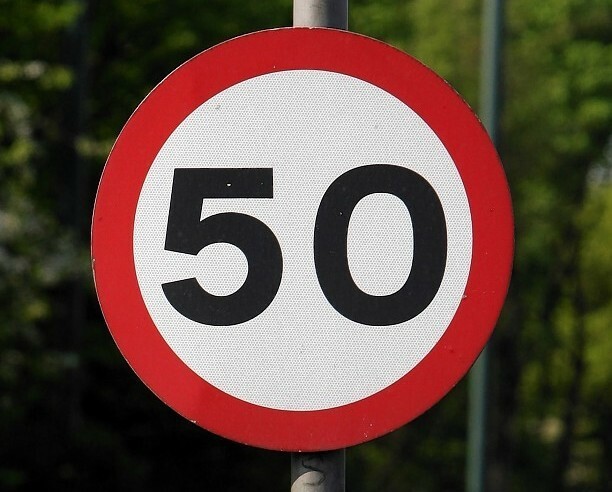 The new speed limit could be 50mph at the Gairloch Smiddy junction on the A944. A 10-mile stretch of the A82, between Tarbet to Inverarnan, will be reduced to 50mph from next week. Last night, a Lochaber-based campaign group claimed the move bolstered their case for the route to be upgraded, as it confirmed some sections are not suitable for a 60mph speed limit. The new speed limit will begin at the junction with Still Brae and continue to the access road to Glen Falloch Farm from November 9. Meanwhile, work costing almost £900,000 – which will close the A82 between Tarbet and Crianlarich for 12 days – begins next week. The project, which includes replacing a crash barrier south of Inveruglas badly damaged following an accident in May, was given the green light following a public consultation in Crianlarich Village Hall. John Wrigley, Bear Scotland’s North West roads manager, said: “Temporary traffic lights have been in place for five months since this accident happened. “A HGV went through the barrier, down a slope and right into Loch Lomond. The barrier broke free from the verge, exposing the drop into the water. “This has to be replaced but, as the slope is so steep, I just couldn’t allow people to work there at night. Twelve road maintenance schemes will be tackled including resurfacing, drainage works, bridge parapet and stone wall repairs, the installation of 1,300 new safety barrier reflectors and road sign replacement. The project, costing £885,000, will start on Monday and will run from 8am-6pm each weekday. The route will reopen in the evenings and weekends. Local access will be maintained but all other traffic will be diverted via the A83, A819 and A85.